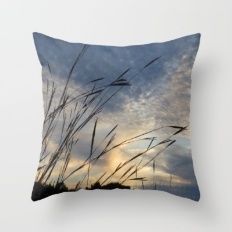 ~ My photography is now available as art prints and can be printed onto product! scroll down to find the link! I do have cards and matte prints left over from the Art Walk, if you are interested in purchasing any, contact me (through the contact page) I also can accept credit card payments. Maybe fulfill a holiday gift! 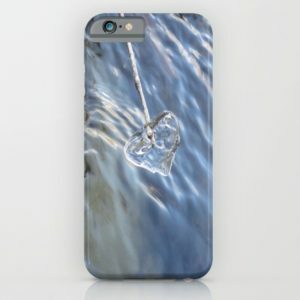 and drop me a line, I would be happy to add it to the site for you!! 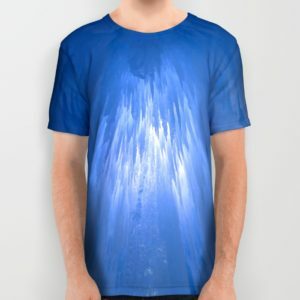 Click here to go to my Society6 page to see my art on product! ATTENTION SHOPPERS!! 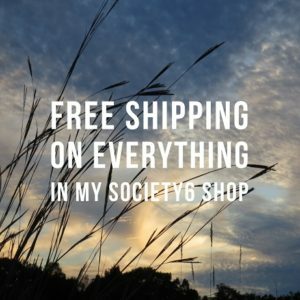 THERE IS A SALE THIS WEEK ON MY ART ON MY SOCIETY6 PAGE! The May Artist Promo starts TOMORROW, May 1 and runs thru Sunday, May 8 at midnight PT. 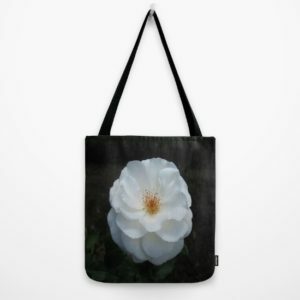 Offers Free Worldwide Shipping on EVERYTHING in my Tammy Jann shop at Society6. 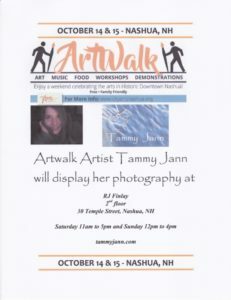 That includes Framed and Canvas Prints!